We all grew up learning about the body and our skeleton and how it was made up singing this song. Pretty great way to teach kids about the skeleton and how the bones all connect together. Another fun way to learn about the skeleton is by using skeleton riddles. Our riddles can be incorporated into human body learning activities for a fun challenge. 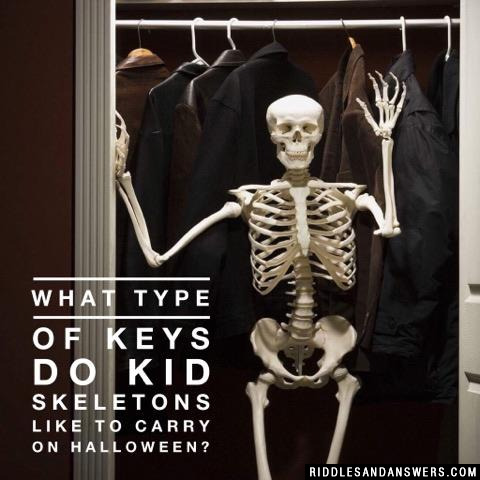 Skeleton riddles are also absolutely perfect for, yes, you guessed it...Halloween! For a Halloween themed party at home with friends or an activity at school, our skeleton riddles can be the perfect addition! We have funny, food and classic skeleton riddles, amongst many others! 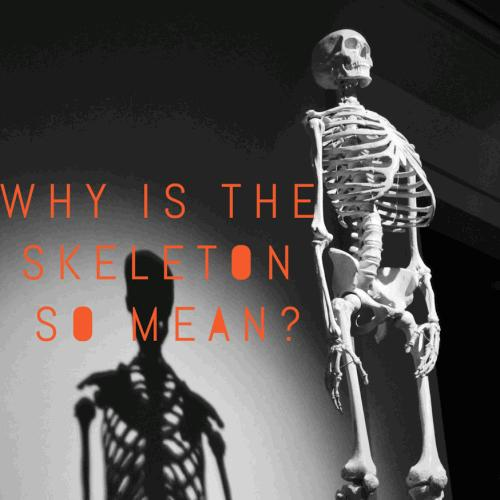 Why is the skeleton so mean? Because he doesn't have a heart. 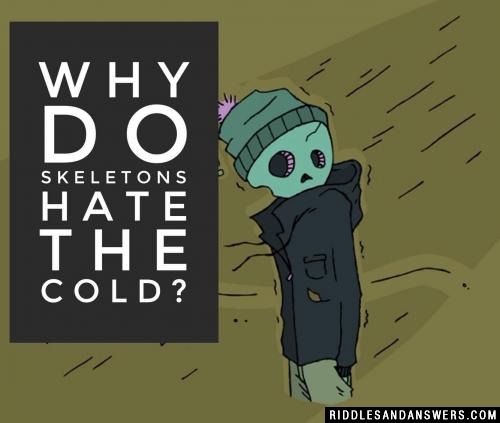 Why do skeletons hate the cold? The wind goes right through them! 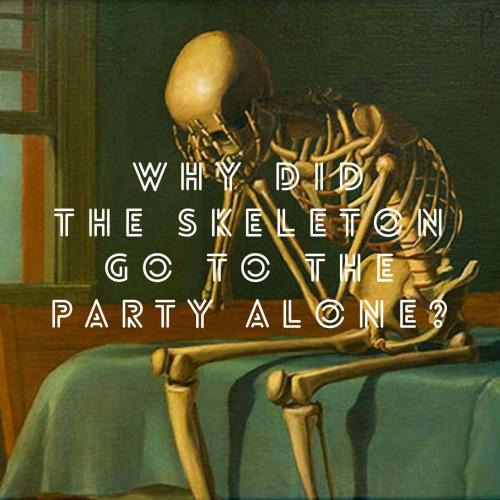 Can you come up with a cool, funny or clever Skeleton Riddles of your own? Post it below (without the answer) to see if you can stump our users.